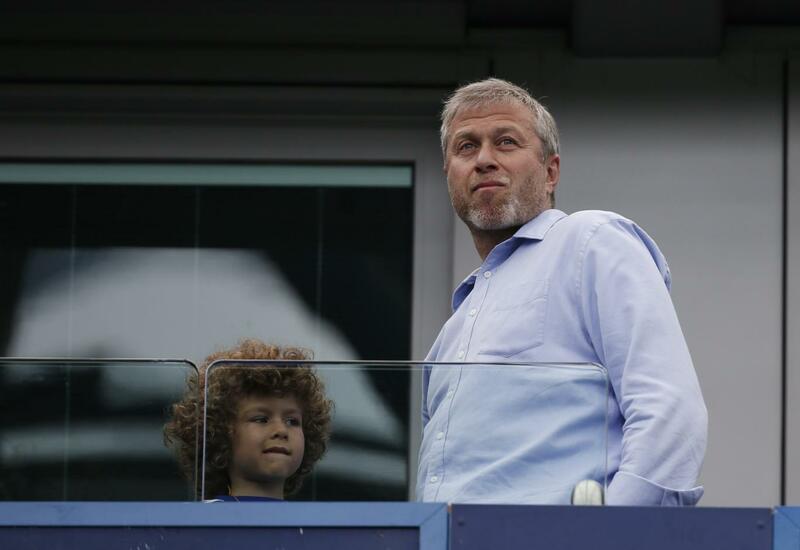 Roman Abramovich eyeing one of two Managers for next season? According to various reports over the weekend, Roman Abramovich is looking at one of two Managers with a view to being the long term replacement for Jose Mourinho at Chelsea next season. 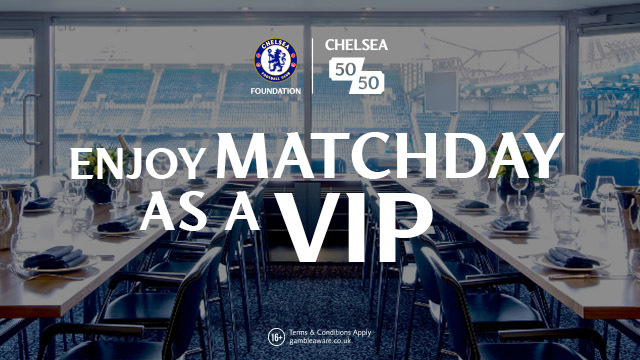 There is likely to be all sorts of speculation between now and the end of the season as there has been throughout the reign of Abramovich when he has sacked previous managers before. This has moved into overdrive this weekend as Pep Guardiola has announced he is to leave Bayern Munich at the end of the season. It's widely being reported that Guardiola is to take over at Manchester City from Manuel Pellegrini and the Chilean Manager is the first to be linked with an approach from Chelsea. Personally, the jury is out with Pellegrini for me. OK, he won the Premier League with City but before that his record wasn't exactly fantastic. In addition, apart from this season (so far), his record in the Champions League isn't great either. I will say this though, he does always talk a good game and prefers to play attacking football as we have heard him criticise a Jose Mourinho side more than once previously! 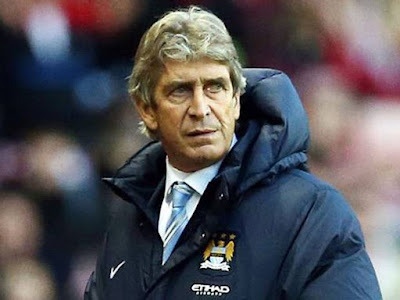 What do you think of Pellegrini? If he was that good City would keep him right? The second being linked with an approach from Chelsea is Atletico Madrid's Manager Diego Simeone. When asked of late of Chelsea he stated 'no comment' which is interesting. Simeone is my preferred choice as manager for next season depending on what happens with Gus Hiddink. You look at what he has moulded in Madrid and you can only be impressed. There is no major world starts but a team of talented hard working individuals that play for their manager. He demands work ethic all over the pitch from his players and his team is normally defensively sound also. OK, the language may be a problem initially but you really get the impression that his passion for the way he wants his team to play is really, really infectious. 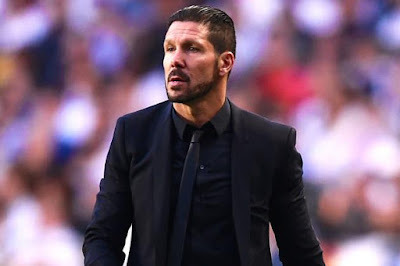 Simeone has worked wonders in Madrid and he looks the type that wouldn't take any crap from anyone - he is my preferred choice ahead of anyone else! 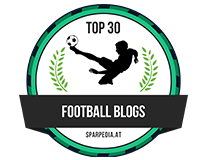 What do you think of Diego Simeone?